Jeggings. To wear or not to wear? Lately this has been a hot and controversial topic. One which seemingly everyone has an opinion on and feels great need to share such thoughts. And well, they’re entitled to it too. So I thought I would also share my views on this contentious sartorial piece. When it comes to jeggings, I feel as though they are swarmed in negativity. All you hear are bad jokes and labels such as the dreaded fashion faux pas, and yet the majority of wearers, myself included, completely disagree. 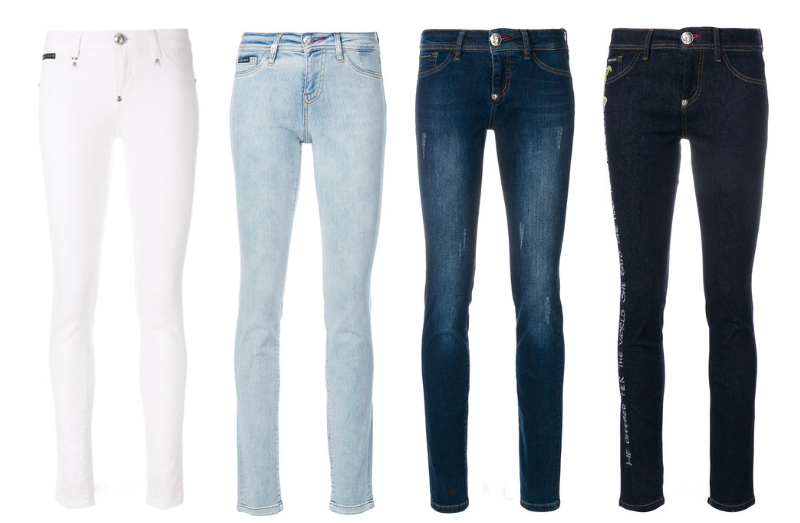 We love our jeggings. Just like the infamous skinny jean, over time one comes to especially embrace and adore this style of denim. And jeggings are no exception. Similarly to the skinny jean, once you learn how to style and embrace this piece, they then become your new BFF. For starters, they are undoubtedly comfortable, versatile and a real staple piece to invest in. But the main point being that they are undeniably comfortable. They even have the power to flatter any body shape, provided one invests in a decent pair. So why the need for all the negative press? Celebrities like Beyonce, Sienna Miller and Kim Kardashian (to name a few) have been photographed wearing them. Even Lil Wayne caused a ‘media sensation’ when he appeared recently on the VMA’s wearing a pair of ladies Tripp NYC jeggings. Which begs the question, why is there so much controversy surrounding this sartorial piece? My guess is the haters have never had the pleasure of wearing them. Shop my edit of essentials below.